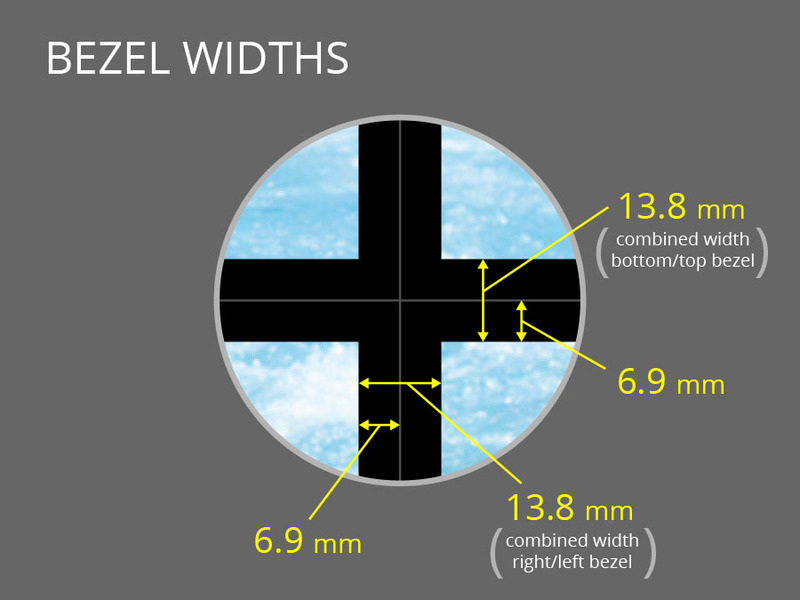 Image may not represent actual dimensions. 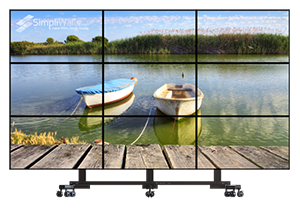 Our pre-configured and pre-programmed 4k/1080p “Entry Level” PC video wall controller. Upgrade option to a "Mid Range" PC is also available. 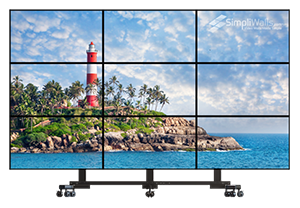 Samsung PHF-P Series high brightness commercial displays feature an ultra-slim and narrow design. They're built for 24/7 run-time and have an embedded System-on-Chip (SoC) media player for simple remote content management. 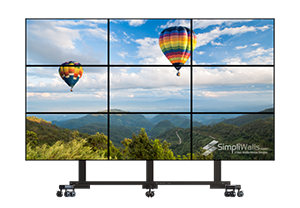 The non-glare panel offers improved visibility, plus IP5X certified dust protection allows for smooth installation. 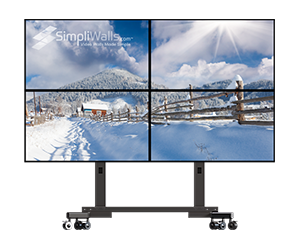 SimpliWalls video wall controllers are simply the best and so simple to install. 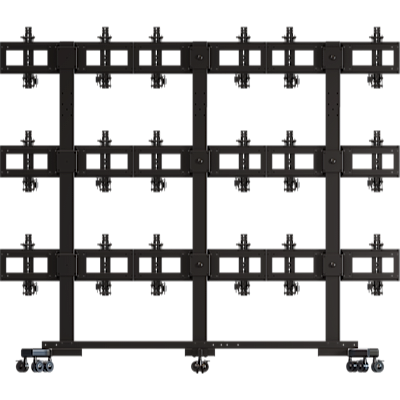 Comes preconfigured and programmed for each wall pattern and ready to use out of the box. Built with HP commercial Intel servers, and backed by a 3-year HP warranty. 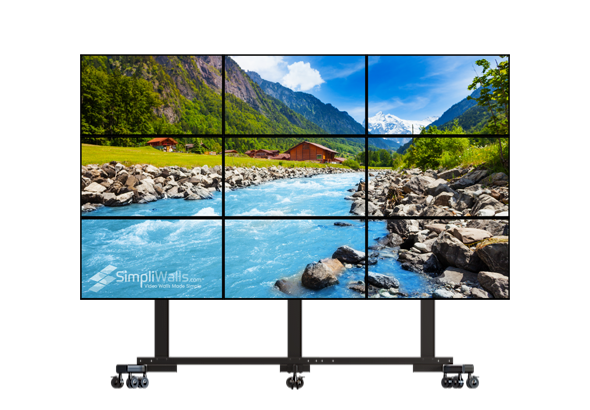 Includes “award winning” Userful Video Wall Software. 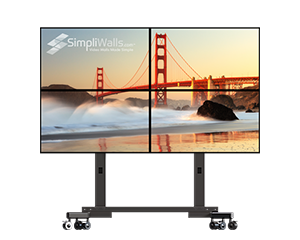 Easily add additional displays, including stand-alone displays and interactive displays. 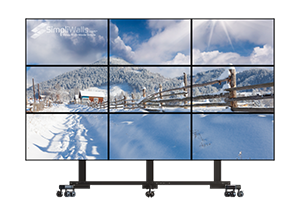 Control all displays through a web browser, smart phone or tablet. Simple to use and includes free training. Copyright Zinger Digital Signs. All Rights Reserved.